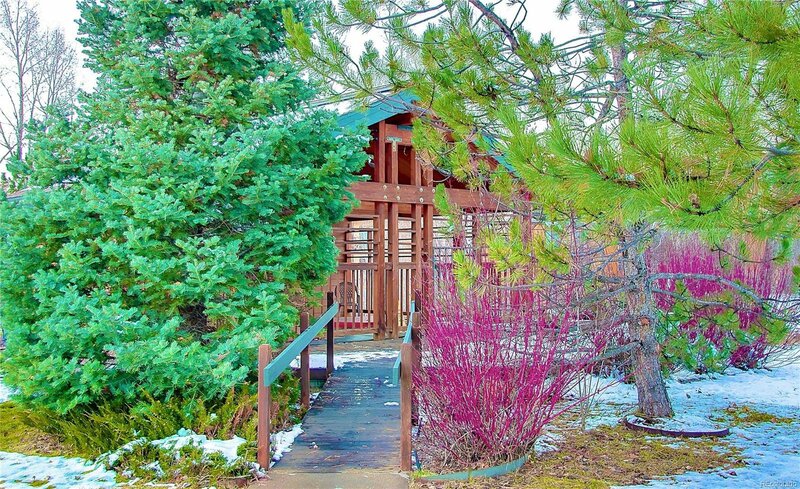 Location, Convenience and Affordability all rolled into this fabulous 1BD, 1BA Pines Condo! 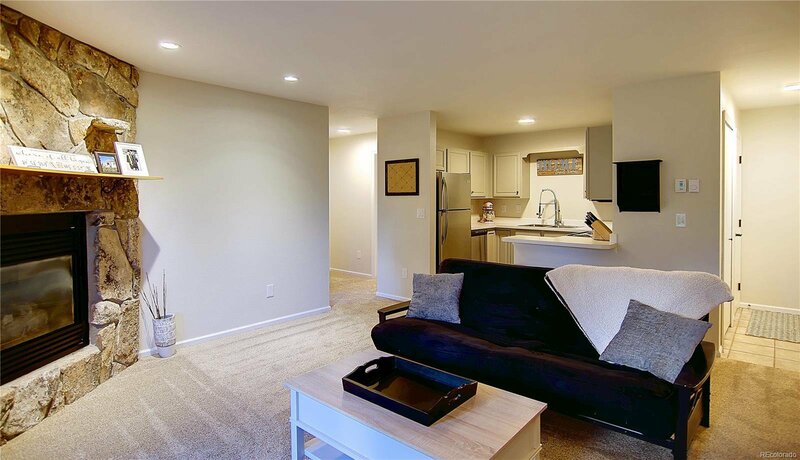 Don’t miss this beautifully updated unit featuring many upgrades giving it a contemporary flair including new carpeting, fresh paint throughout, new bronze hardware in the kitchen and bathroom and all new stainless appliances! 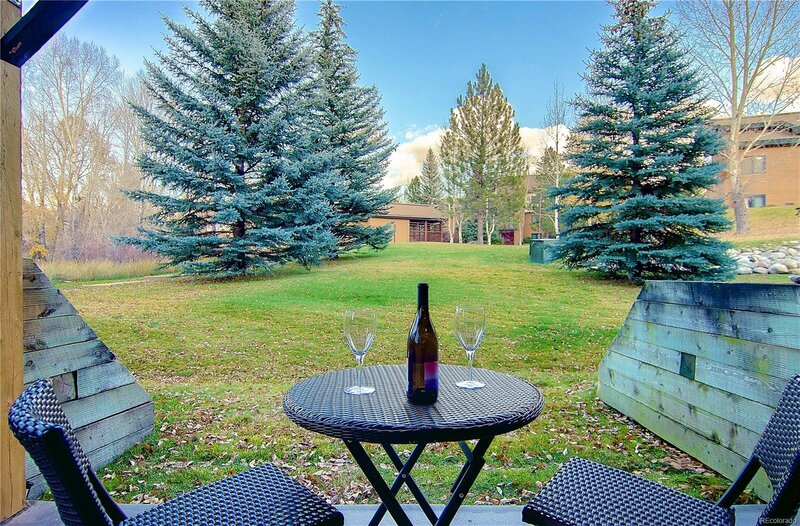 Perfect as a full-time residence, vacation home or investment property! 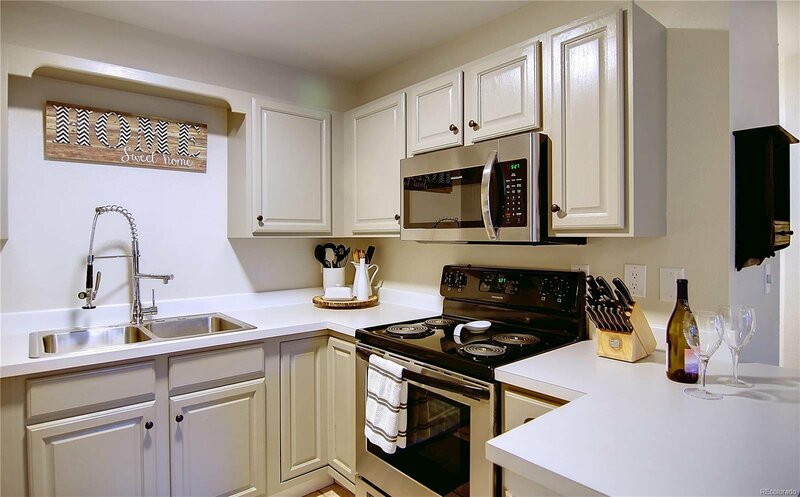 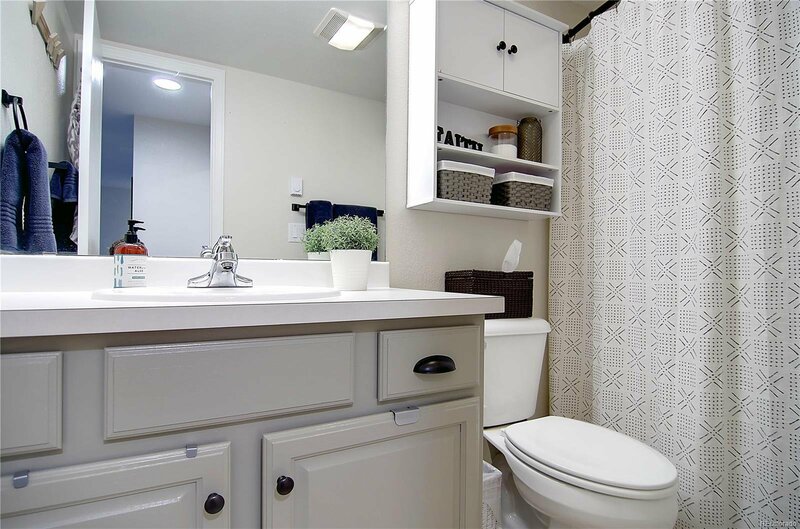 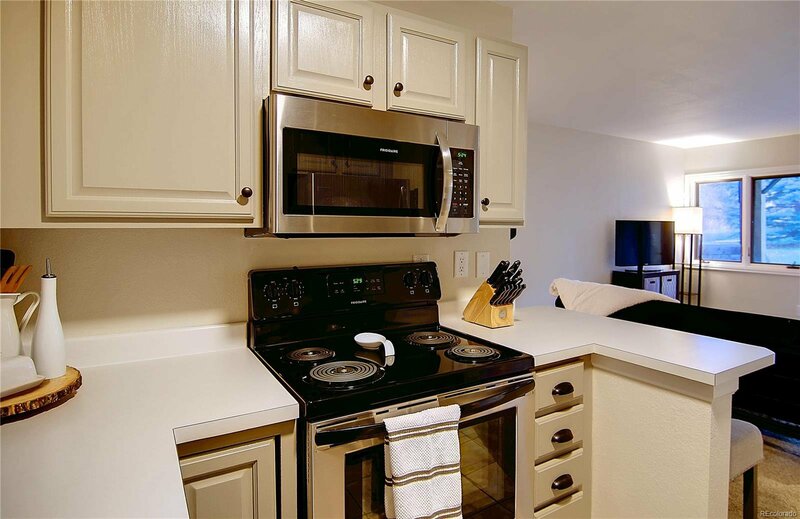 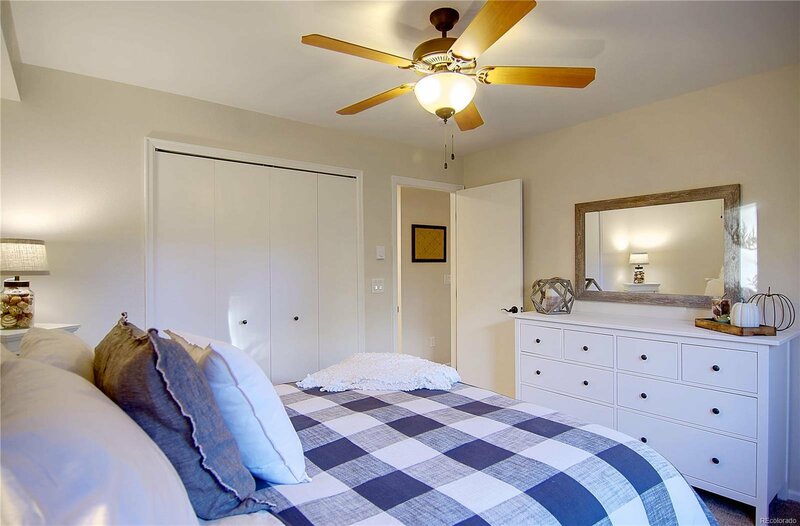 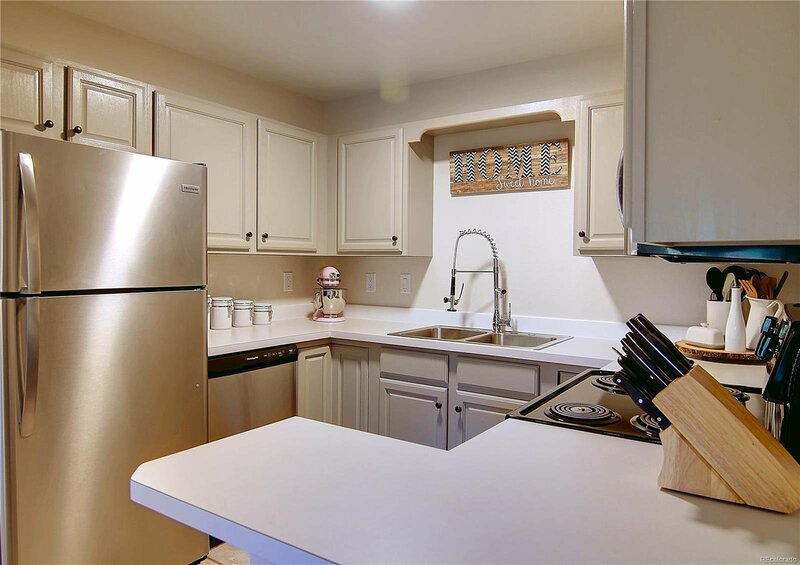 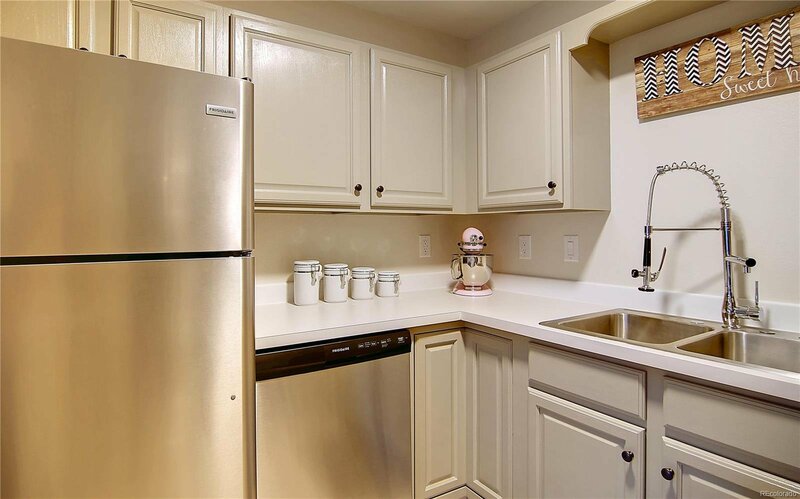 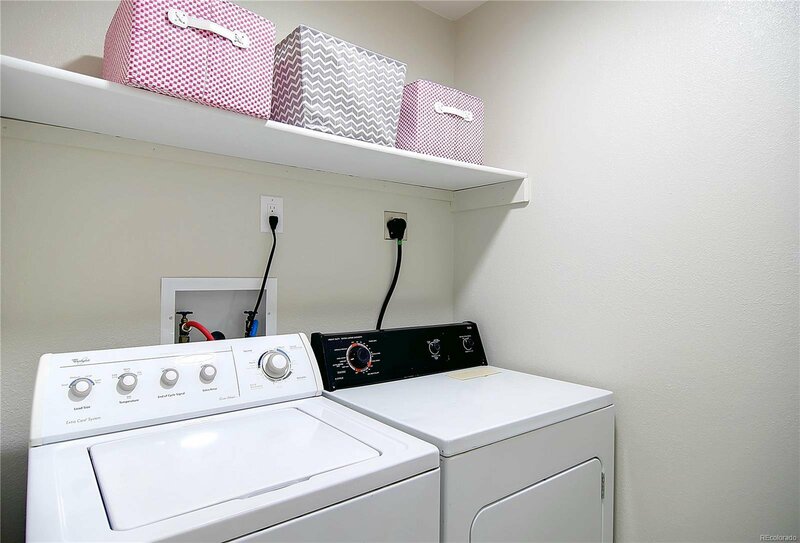 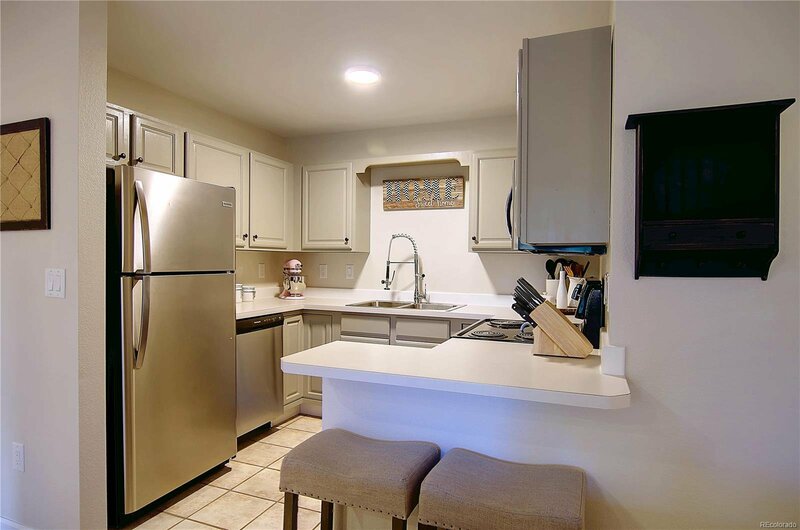 This unit enjoys an open floor plan, additional storage and a spacious laundry room with full-sized washer and dryer. 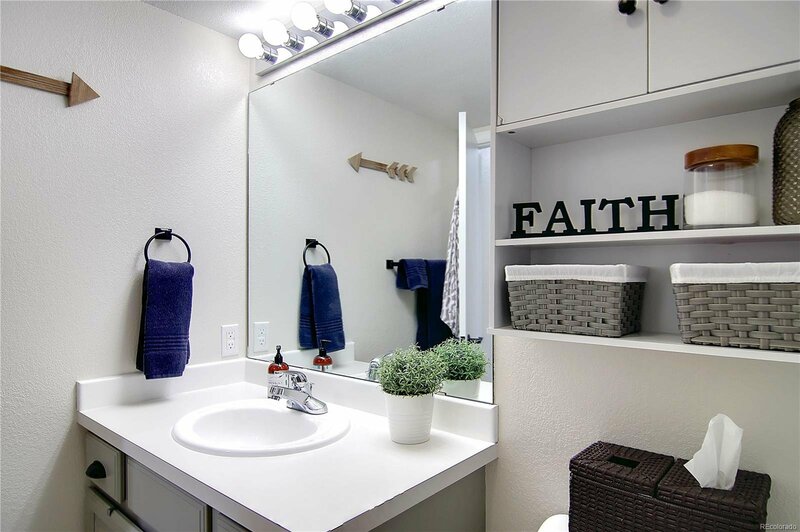 Boasting one of the best locations in the complex! 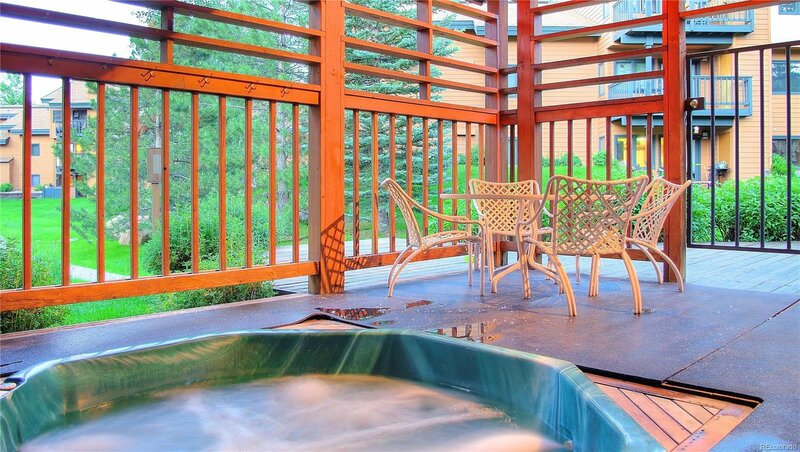 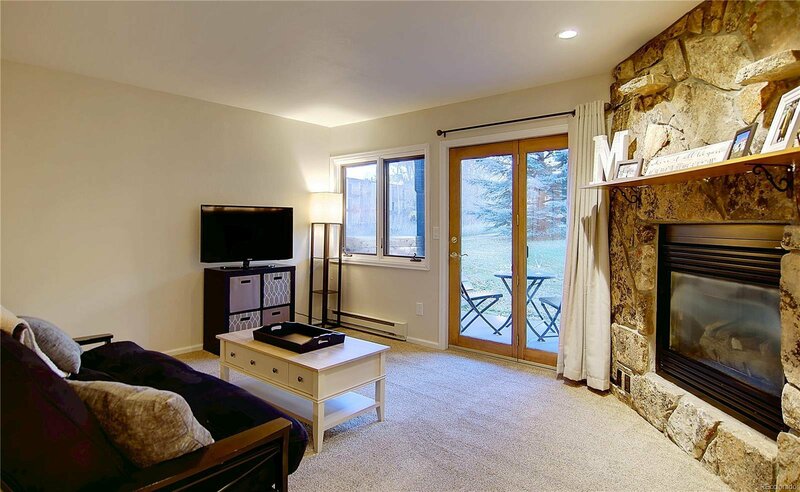 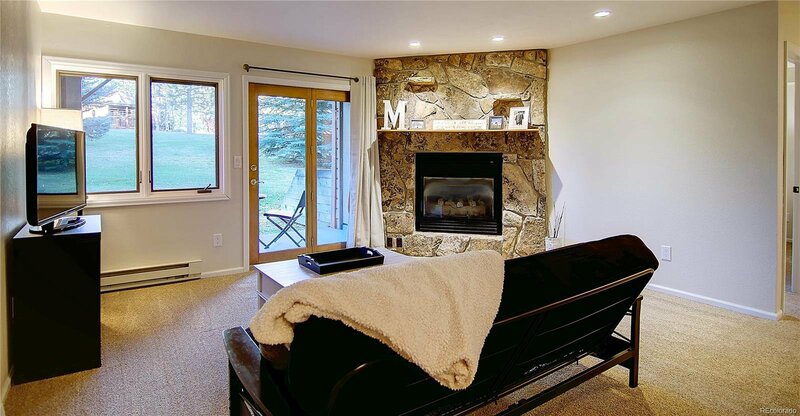 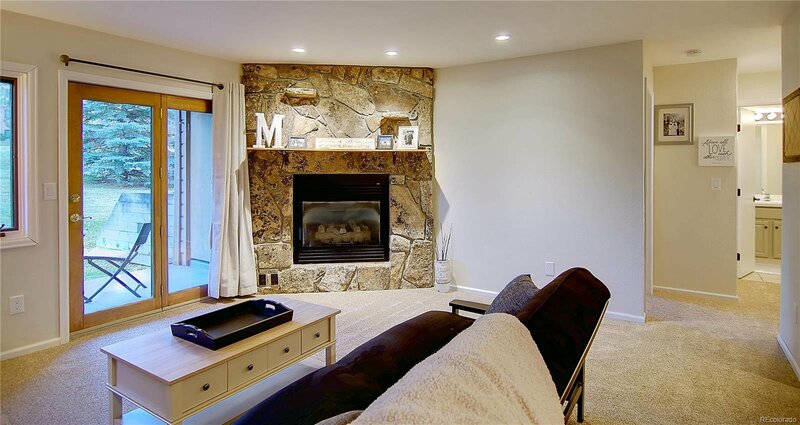 Relax on your private patio overlooking the manicured courtyard, curl up in front of the warm, cozy fireplace on a cold day or soak in the community hot tub after a long day of skiing, which is only a short distance away! 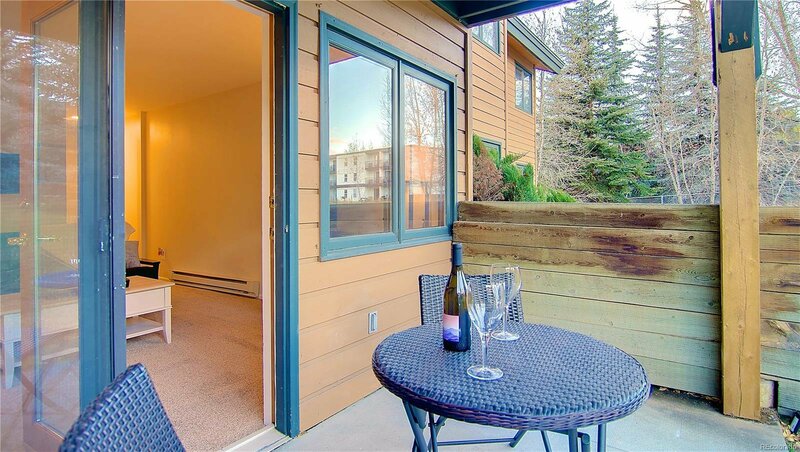 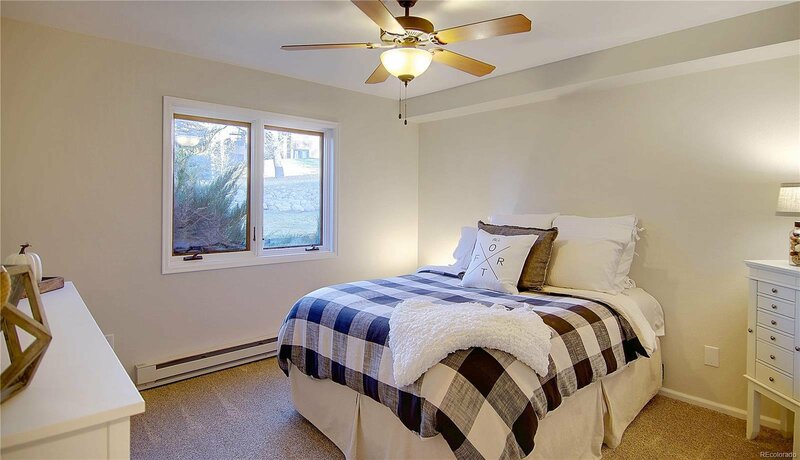 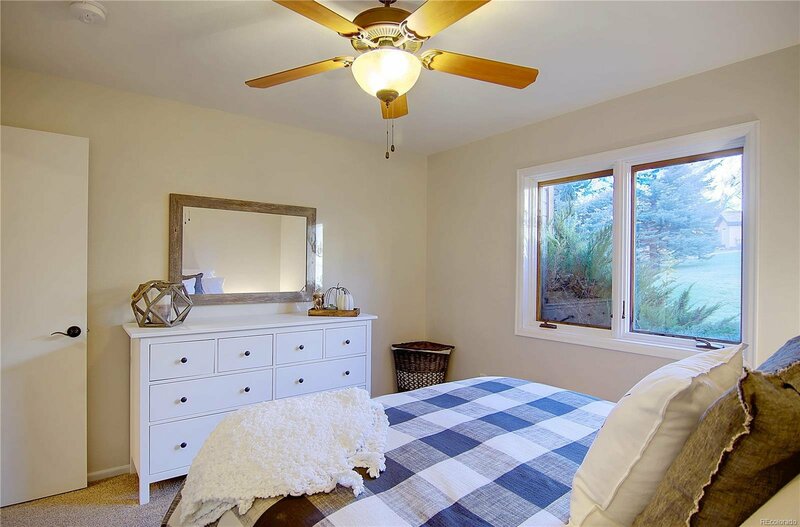 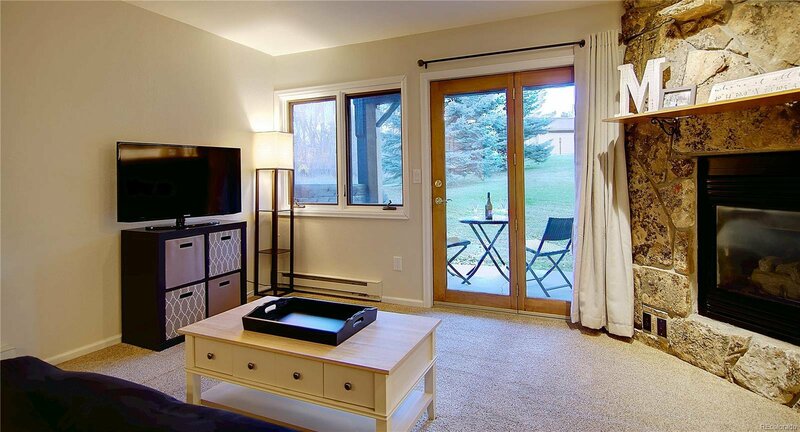 The central location is hard to beat, just right around the corner from grocery stores, dining, Ski Haus, Starbucks, and the free city bus stop for added convenience. 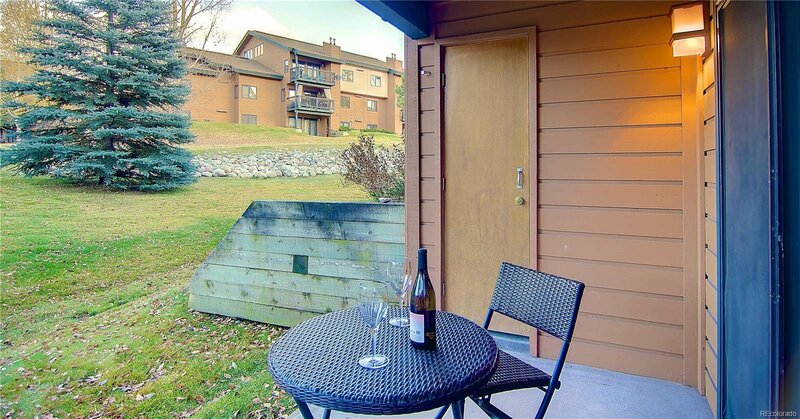 This unit is Move-in Ready and A Must See! 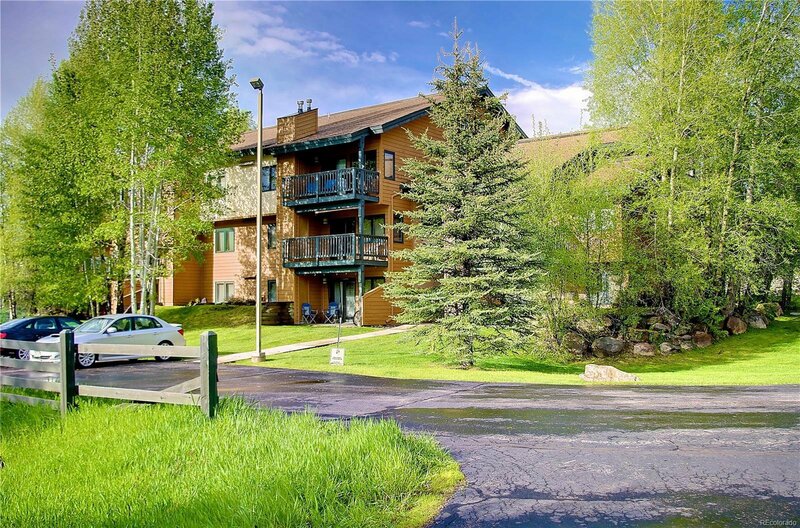 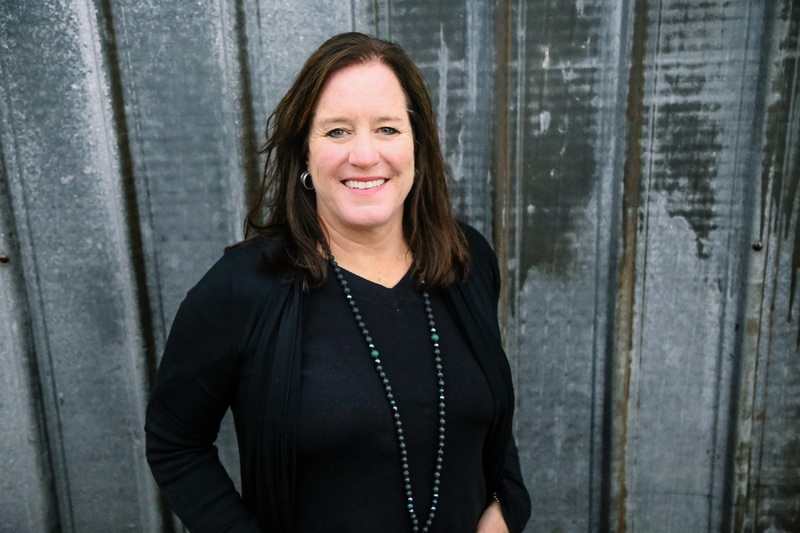 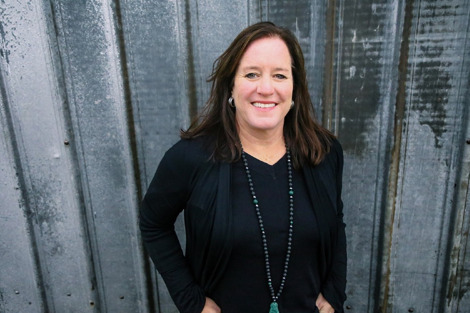 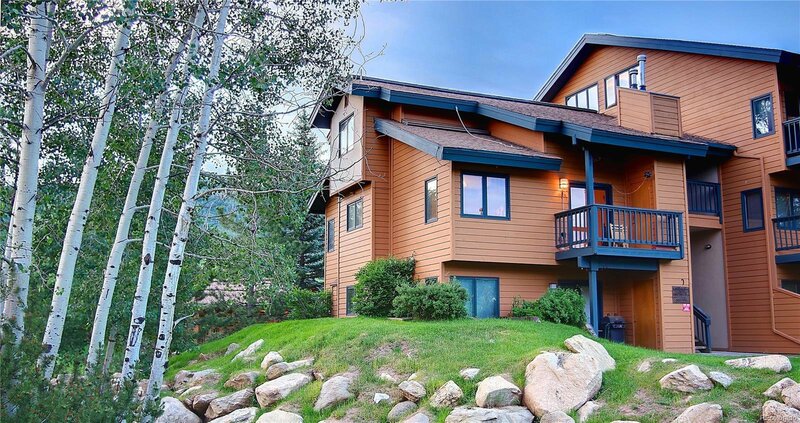 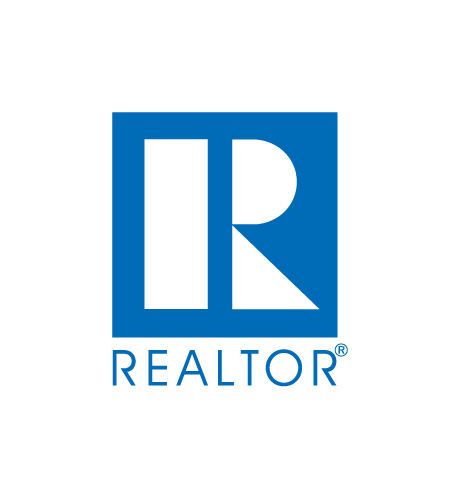 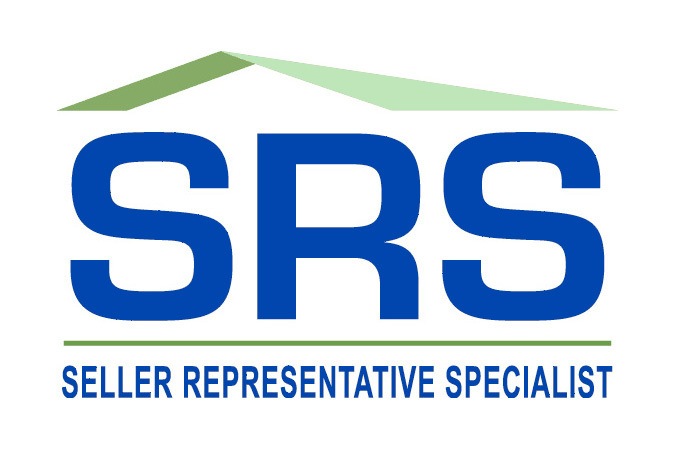 Selling Office: Steamboat Mountain Real Estate.